After another fantastic year for Castle Leisure Group (CLG), the company have three venues nominated for a total of four awards at the 2017 Scottish Licenced Trade News Awards. This year Sportsters is up for Best Sports Bar, while Harlem and Fubar are both up for the Social Responsibility Award. On top of this, Fubar is also nominated for Nightclub of the Year. As one of the most highly regarded awards in the industry, the nominations show the drive for excellence that these venues have achieved and that all their venues continually strive for. 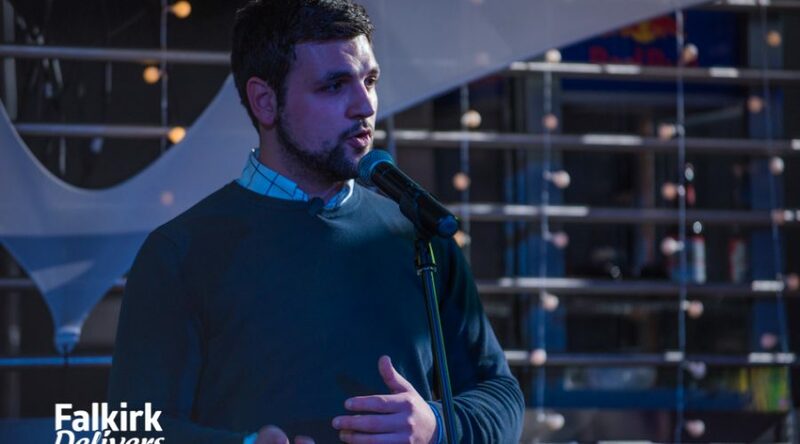 At the 2016 awards, Sportsters was the only winner on the night after picking up the Social Responsibility Award. However, they’ll be hoping to win back their crown of Best Sports Bar with Fubar also looking to build upon their Highly Commended status in the Nightclub of the year category from last year. 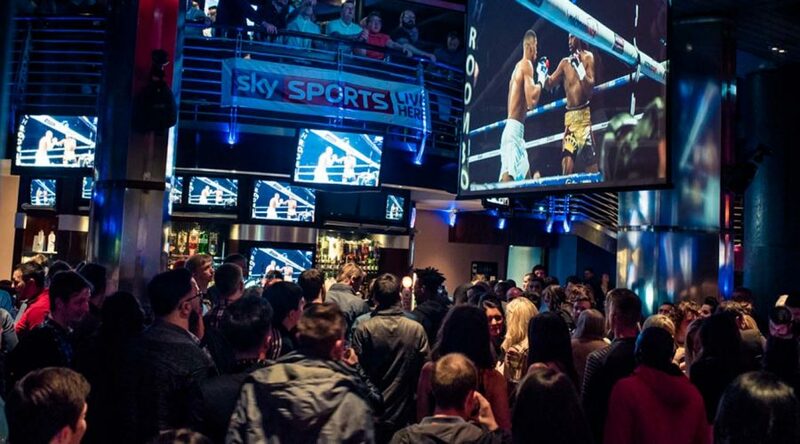 On top of maintaining some of the biggest and best licenced venues in Scotland, CLG has also opened one of the biggest bars ever in Edinburgh, Brewhemia. Located on Market Street, opposite Waverley Station, the venue is 29,000 square feet and poses a paradigm shift in food, drinks and entertainment since opening in July this year. “It has been an incredible year as a company. An unbelievable amount of work and talent has gone in to making Brewhemia the success it has become. We are always striving to make improvements where possible but we are achieving what we set out to create. Guests are coming in, being blown away by the venue, and we’re seeing them return with family or other groups of friends. 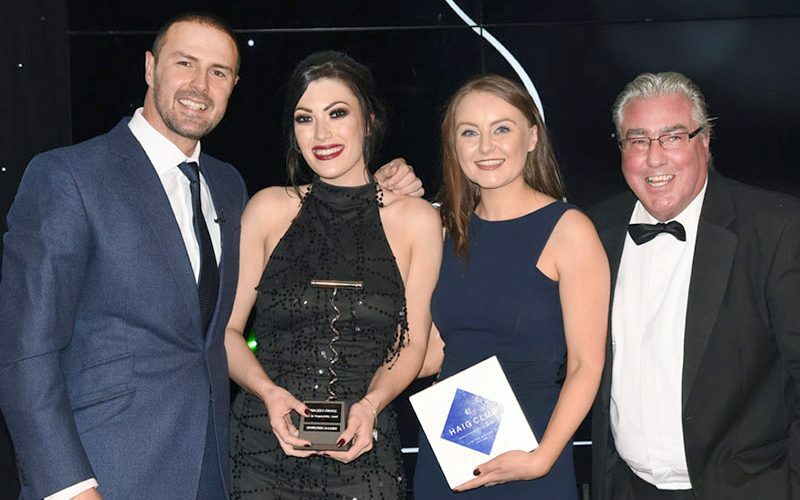 It was another successful evening for Sportsters Falkirk in the hospitality industry as they picked up the Best Sports Bar award at the Scottish Entertainment & Hospitality Awards 2017. They fought off tough opposition from across Scotland to scoop the award at Merchant Square in Glasgow on Sunday evening. Sunday’s win follows victories for Sportsters at both the Scottish Licensed Trade News Awards (SLTN) where they won the Social Responsibility Award in 2016 and at Best Bar None (BBN) Scotland 2017 where they received the first ever Platinum Award for continued excellence. We’re delighted to announce that we have been voted as a finalist of the Best Sports Bar Award at the Scottish Entertainment & Hospitality Awards! Thank you to everyone who voted for us. Without your votes, we couldn’t have done it! We’re delighted to have been selected and now can’t wait for the final in May. Fingers crossed we can win the award and bring it back to Falkirk! In November 2016, Sportsters Falkirk were awarded Social Responsibility Award by SLTN. Customer safety has always been a priority at Sportsters. From Bar Staff to Door Supervisors, we are always vigilant to prevent any and all risks to patrons and staff. 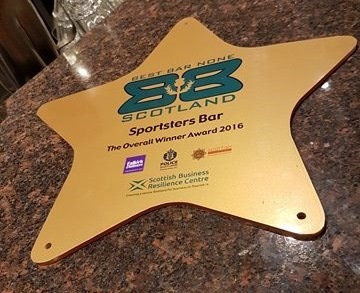 This is the 3rd SLTN award the venue has received following last year’s victory in the Sports Bar category, and 2009’s victory in the Nightclub category by adjoining club, City Falkirk. 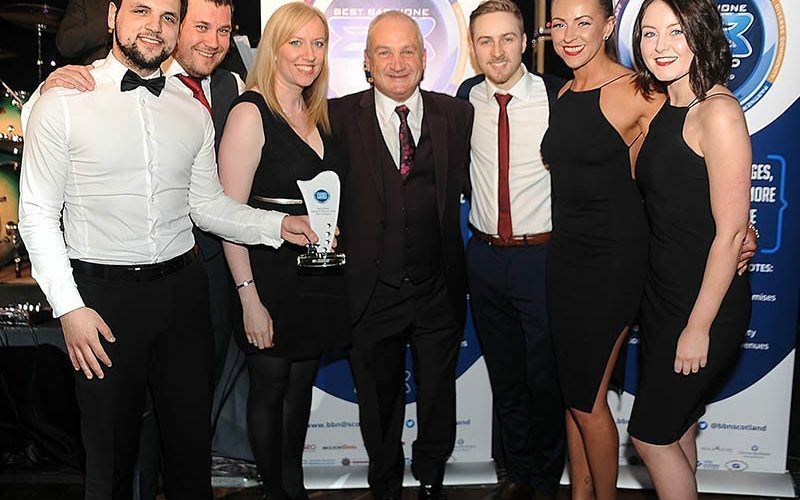 Sportsters Falkirk won the award for Best Sports Bar at the Scottish Licensing Trade News (SLTN) Awards held at Glasgow’s Hilton Hotel. 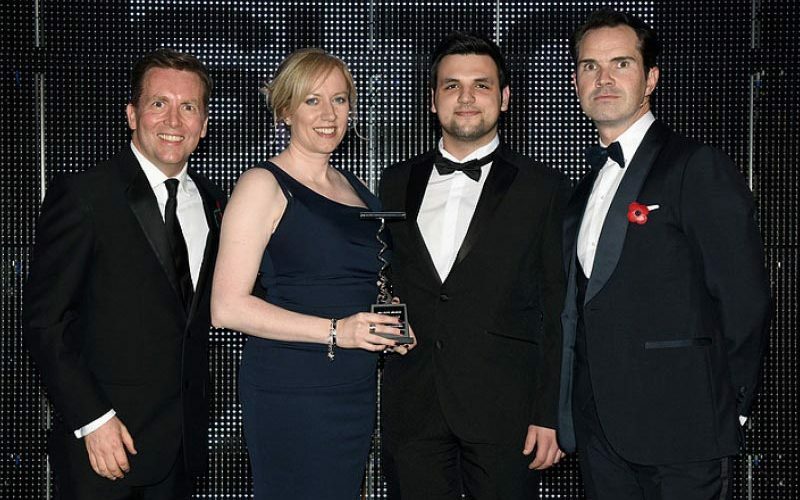 Comedian Jimmy Carr presented the sports bar with the award, beating off stiff competition from Glasgow’s The Crafty Pig and Rhoderick Dhu. 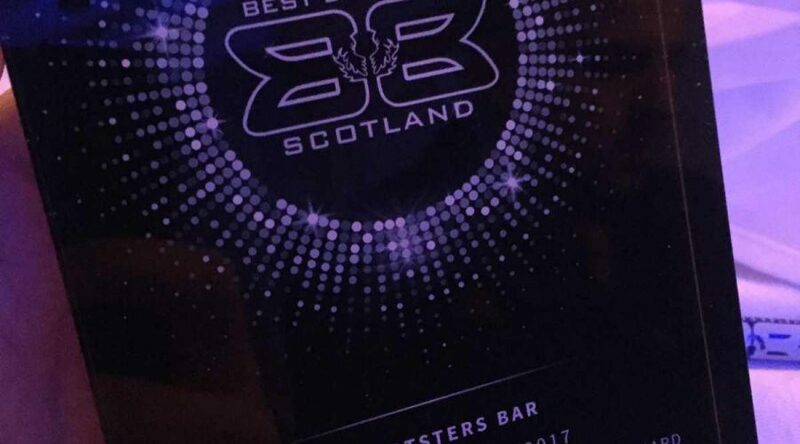 Sportsters, in Princes Street, captured the Best Bar prize in this year’s Best Bar None Scotland National Awards 2015/16, beating off 54 finalists from across the country. The pub picked up its award at a ceremony in Glasgow’s Grand Central Hotel last week. Best Bar None chairman Mandy Haeburn-Little said: “Sportsters has shown an excellent standard of practice and takes great pride in its premises and surroundings. These awards are all about quality – quality of experience when going out, quality of customer care and quality being applied to every aspect of a visit. “We all want to enjoy going out, we all want to feel safe and we all want to know that family and friends are safe.